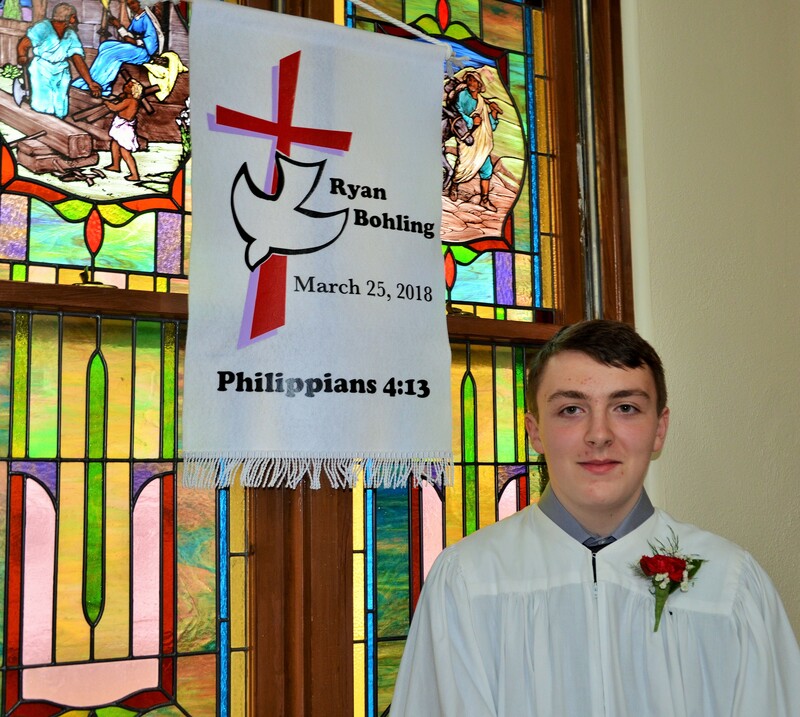 Three young people of Martin Luther Lutheran Church affirmed the vows made at their own baptisms by their parents and sponsors. 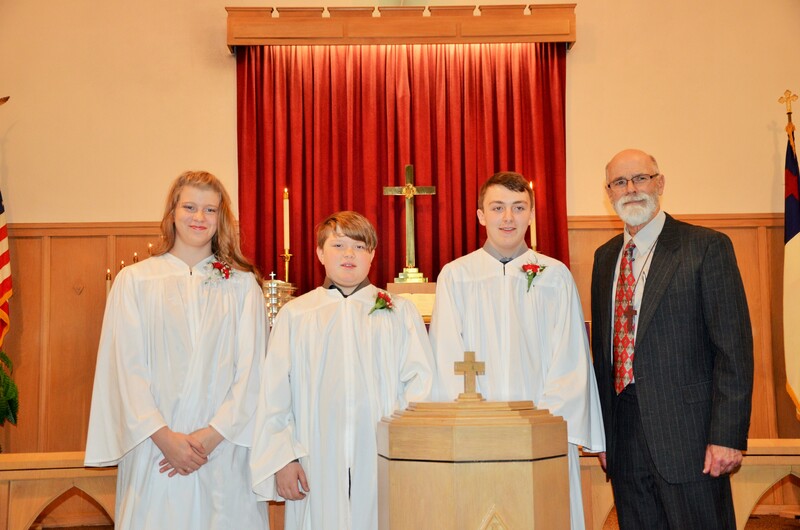 Confirming their faith were Ryan Bohling, Christian Harrifeld, and Madelyn Harrifeld. 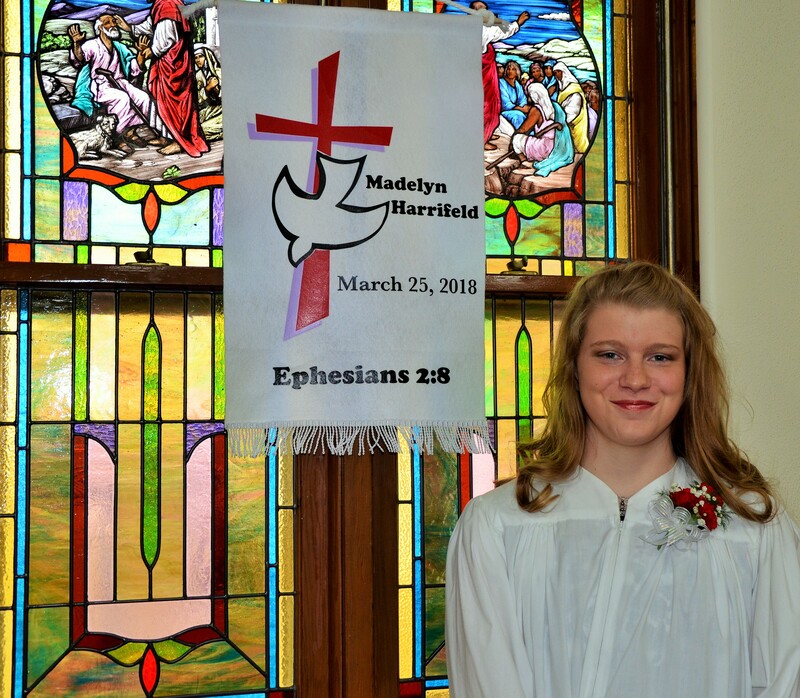 The confirmands have been instructed by Mary Findeis and Pastor Ken Tubbesing during the last two years. The curriculum has included Holy Scripture, the Sacraments, Luther’s Small Catechism, and the Life of Luther. 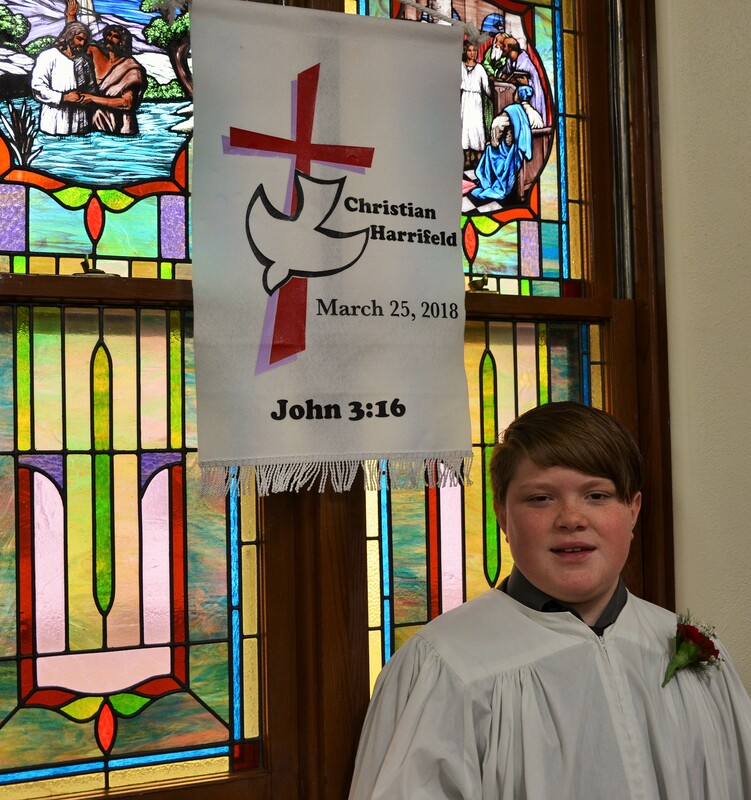 Pastor Ken Tubbesing was the officiant of the Rite of Confirmation during the Sunday, March 25, 2018 worship service and was assisted by Mary Findeis.